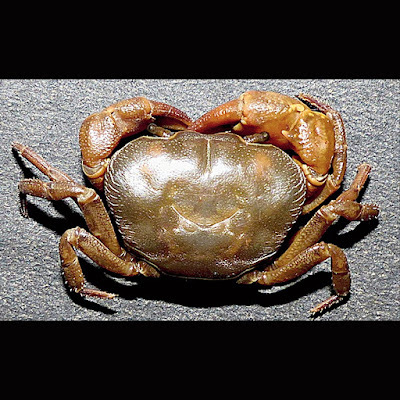 A new species of potamid crab of the genus Teretamon Yeo & Ng, 2007, is described from Namdapha Tiger Reserve in Changlang district of Arunachal Pradesh, India. 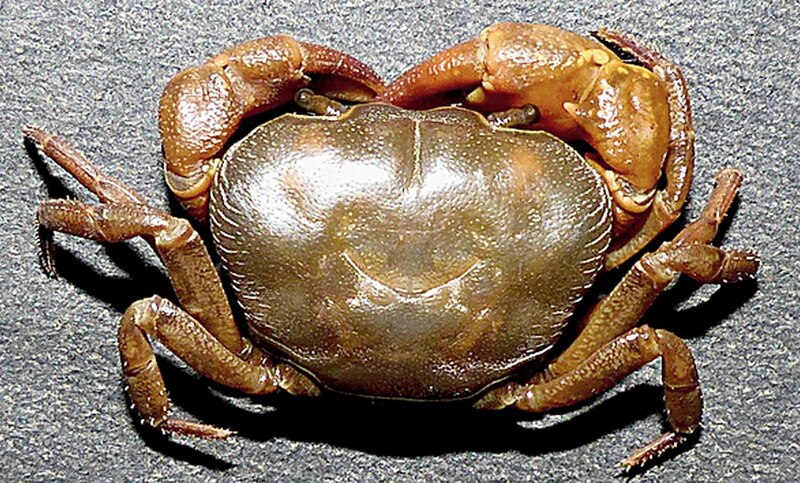 The new species, Teretamon kempi n. 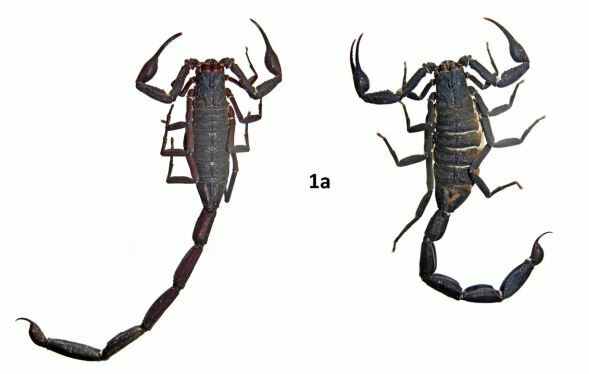 sp., can be distinguished from its congeners by a distinct combination of carapace and gonopod characters: a relatively high carapace with a bilobed frontal margin; subquadrate sixth abdominal somite with nearly parallel lateral margins; and a relatively small G1 terminal segment with a semicircular to bluntly triangular dorsal flap. All known Teretamon species are compared with the new species, and a key for this genus is provided. Etymology. 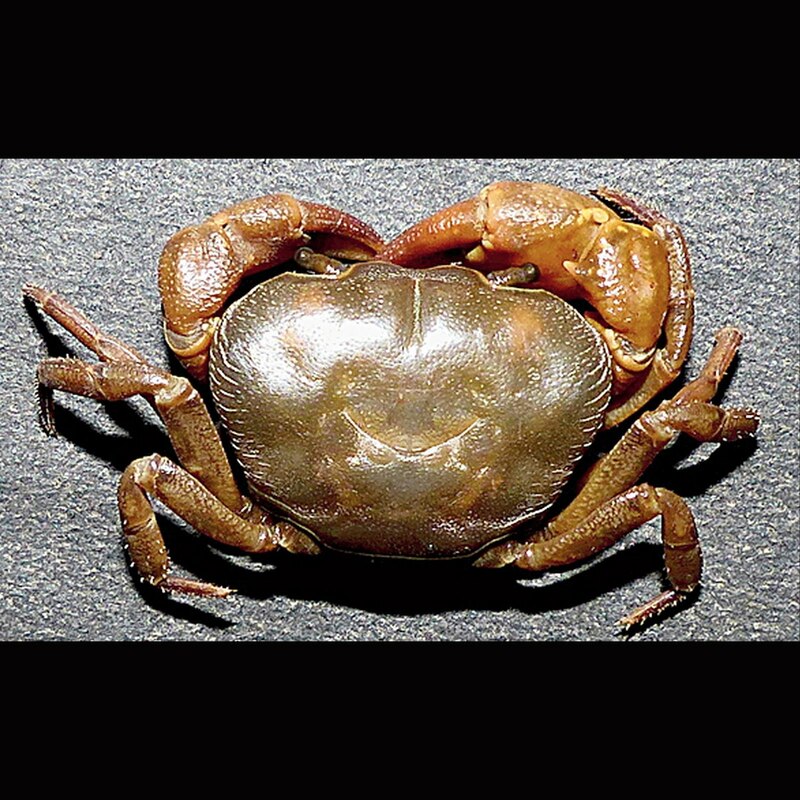 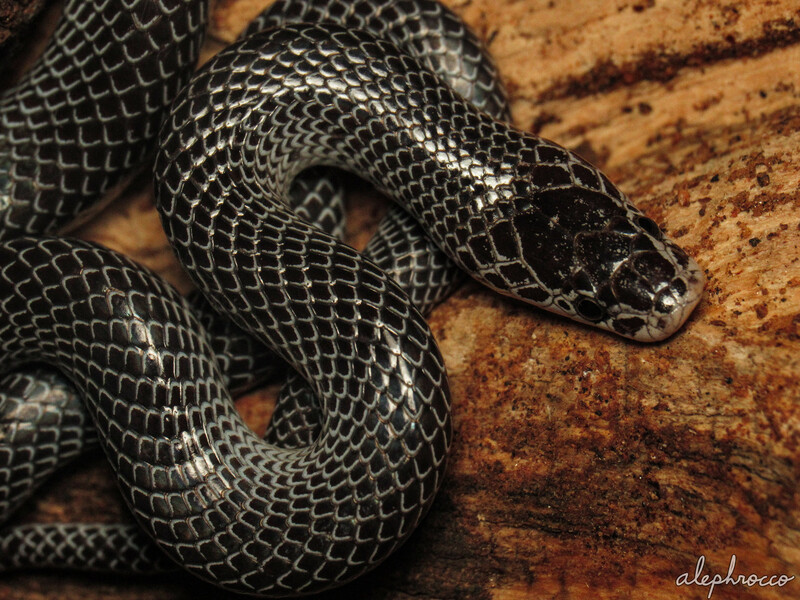 The new species is named after Stanley W. Kemp (1882–1945), former Superintendent of the Zoological Survey of India, for his valuable work on Indian carcinology, particularly that of Arunachal Pradesh, formerly known as Abor country (Kemp, 1913).